Smart Caregiver is now offering two products for the price of one. The company recently re-released two motion monitors, allowing caretakers to have both the Infra Red Motion Sensor and the FallGuard Wireless Alarm Monitor as a one set. 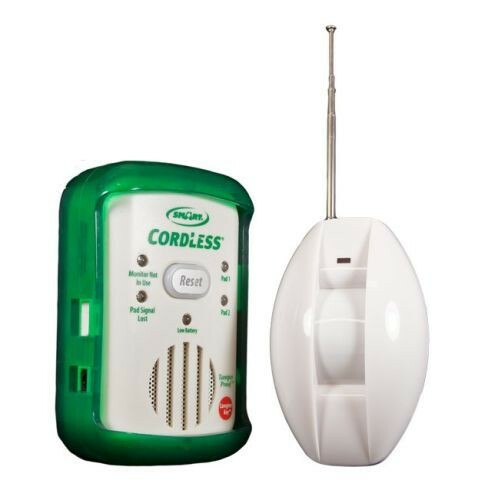 The Infra Red Motion Sensor is wireless and detects motion within a pre-set field. It also operates on only 2 AA batteries. 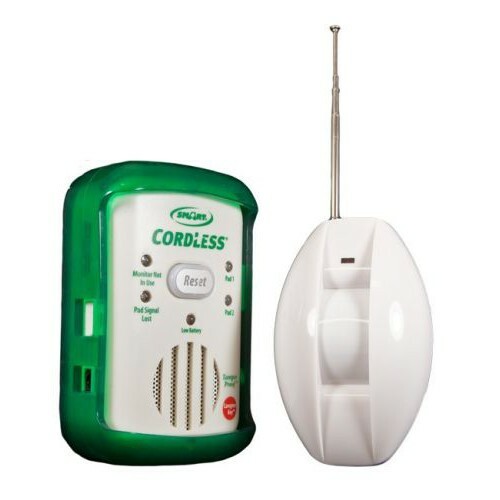 The TL-2100G also works with three different sizes of Bed Pad Sensors and has both an audio and visual alert to help caregivers receive information faster.